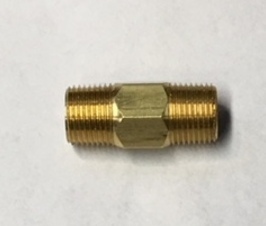 Pressure switch for all Trojan original Jabsco belt driven fresh water pumps. 368000 and 369000 pumps - Jabsco 37121-0010. 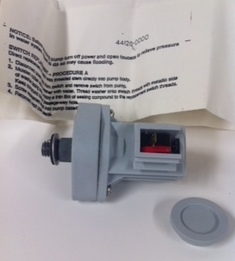 This is a original Jabsco Pressure switch kit used by Trojan. Fits all Trojan origins Jabsco pumps. Old stock // new condition.